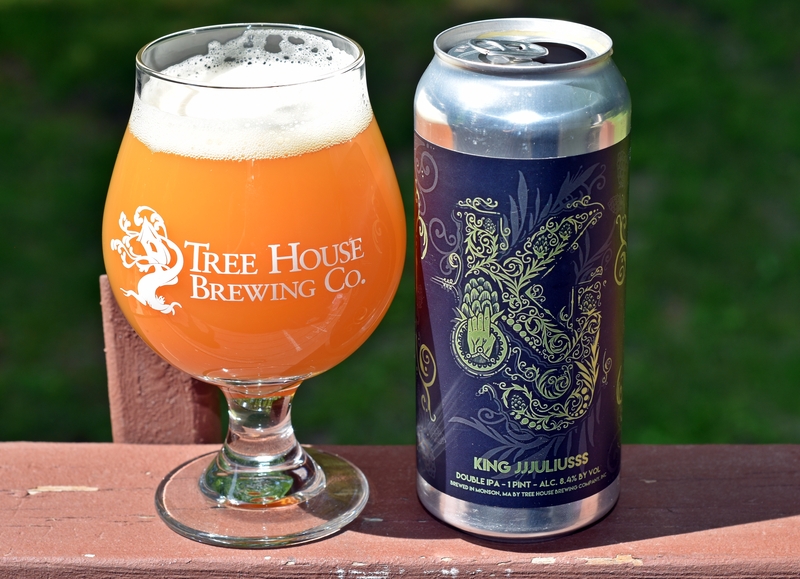 This will be the first in a series of expanded posts on breweries I visit. 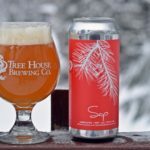 Almost every week I am visiting breweries in Maine, New Hampshire, Vermont and Mass and starting with this post about Tree House Brewing I will provide as much detail as I can along with photos and beer reviews. 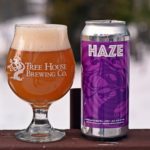 If you live in New England and pay attention to craft beer you have probably heard of Tree House Brewing. 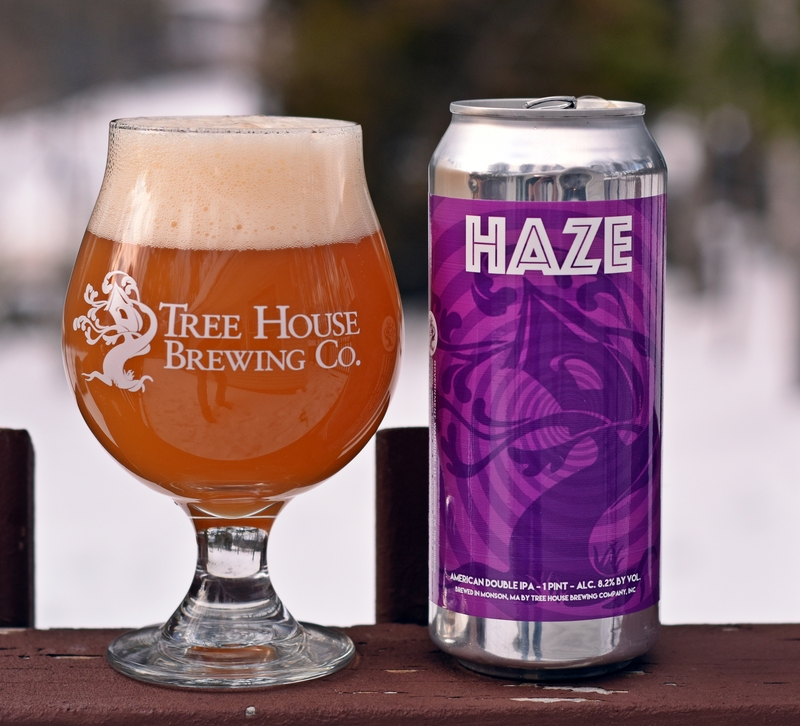 Their beer put them on my radar but there was also a very messy dispute with a neighbor about proper zoning and use of their land back in 2013 which ultimately forced the brewery to move from their original location in Brimfield to a new location in Monson. You can read all about it in this story from the Telegram. I really wish I had the change to visit their original location as it sounds like it was a great spot to visit and hang out. Since then they have expanded again into a larger facility and have recently announced plans to built a much larger facility in Charlton, MA. You can read all about it here. 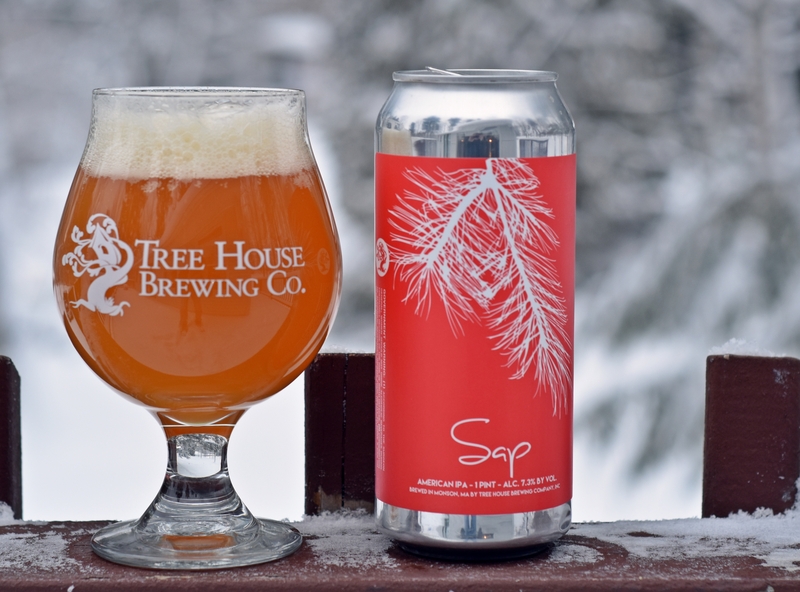 I contacted Tree House months before my visit to Mass and after a lot of back and forth with Nate (one of the owners and brewer) we finally found a day that worked for both of us. 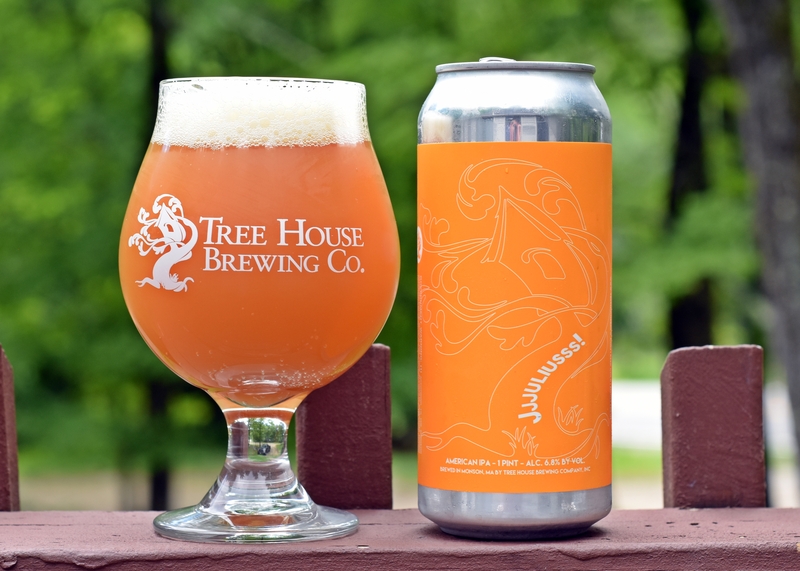 From my home in Western Maine to Tree House is a 3,5 hour drive with most of the trip on I-95 in Maine and New Hampshire and 495 and other highways in Mass. This makes for a very long and boring drive but I left my house at about 6:00 AM so I could get there at a reasonable time. When you finally get off the turnpike and head through Brimfield you will notice almost all the trees are missing or broken. I asked the guys at Tree House about this and it was due to a tornado in June of 2011 that swept through Mass. After they mentioned I did remember hearing about a tornado in Mass a few years back but had no idea it caused that amount of devastation. 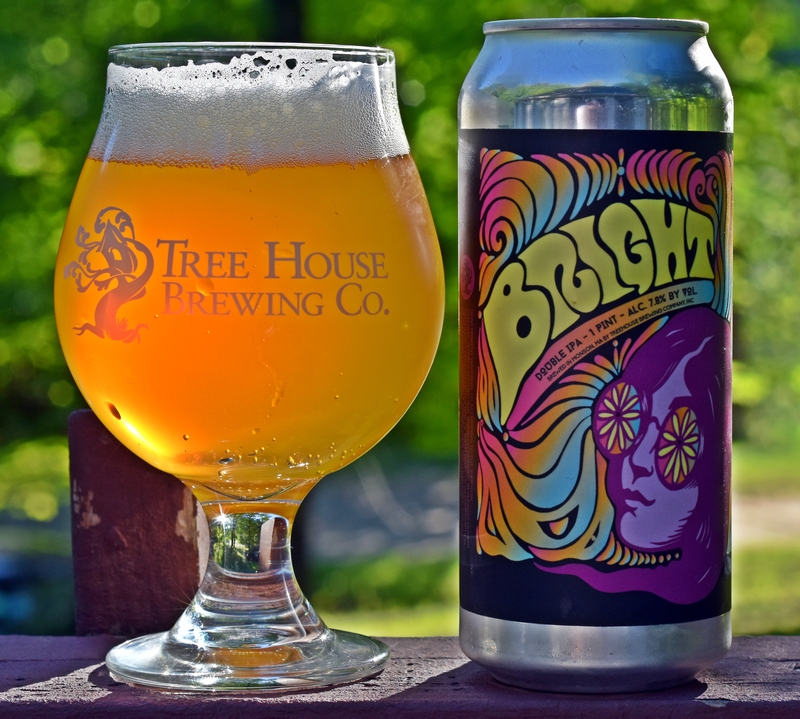 The guys at Tree House were brewing that day and finished the brew day using headlights from a car and ultimately named one of their beers Tornado. Almost three years after the tornado the damage is still very apparent and I cannot imagine experiencing a tornado of that size in the Northeast. I arrived around 9:30 and Nate was in middle of brewing. There was a lot of activity in their very efficient space but I was able to hang out for about 30 minutes chatting with Nate and Johnny and watching them brew. During this time I was asking questions about the brewery and taking plenty of pictures. They currently brew on a 5 barrel system and they have a hard time keeping up with demand. Until very recently the retail shop was only open one day a week as they would sell out of beer each Saturday. They are now open three days week; Thursday, Friday and Saturday but they still only have one to three beers available on any given day. Fortunately the day I visited they had three beers on. After hanging out in the brewery for a while I went next door to the retail shop with Johnny. 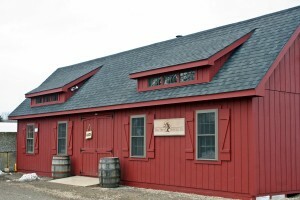 The retail shop is a stand alone building that was purchase from the Amish. They have a small waiting area inside and serve tastings through a window. 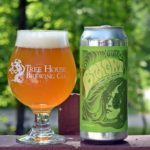 Tree House has also started using an order card system to streamline the sale of their beer. With long lines and cold weather this helps to speed things along and get people in and out as quickly as possible. 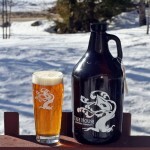 The process can still be slow as you can only fill growlers so fast. You can find out more about their retail operation and see a sample of their order card here. 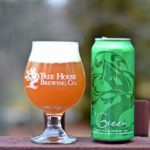 Their goal is to provide their beer as fresh as possible and hope that you will open the growler and consume as soon as possible to preserve the flavor profile they intended. Inside the tasting room you will find a cozy area heated by a woodstove and a few instruments hung on the wall. 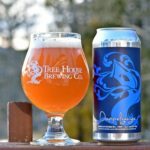 Apparently the guys from Tree House are not only talented brewers but also artistic in other ways. Johnny had some sketches laying around the brewery that were very impressive and the other guys will often entertain the crowds during retail hours with some live music. As someone that has almost no artistic talent I truly appreciate those that are able to draw, play instruments and brew amazing beer. Since I visited they have moved across the street to a new facility and added a canning line. 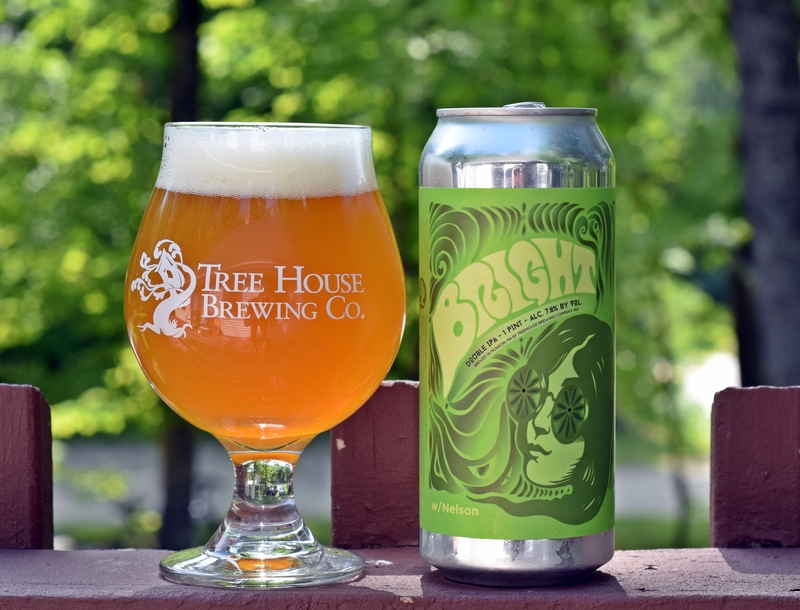 Most weeks they can 4 times and release these beers at the brewery only selling cans only on Wednesdays and cans and growlers Thur – Sat. More info on their retail hours can be found here. 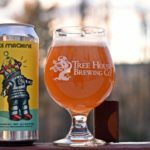 There is also a Facebook Group where Jay posts updates on the cans available, allotments, lines, etc. 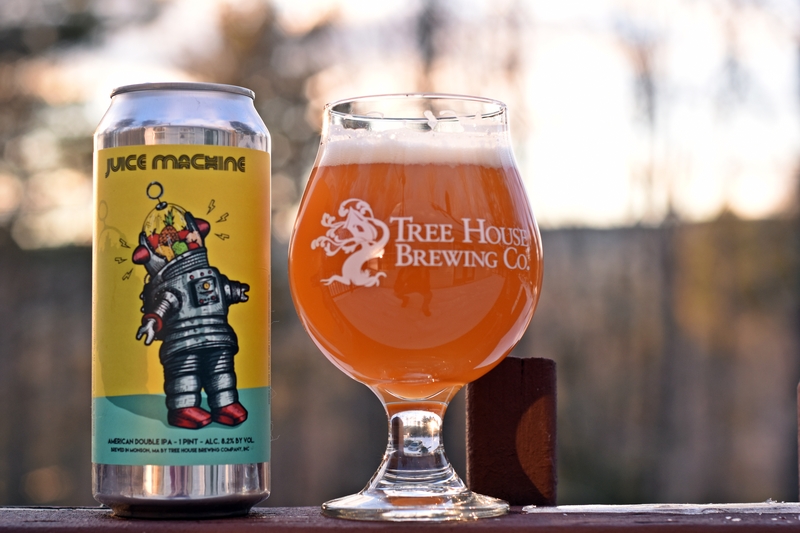 If you are planning a trip to Tree House being part of this group is a must. Link here. 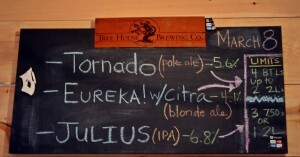 The three beers they had available when I visited were Julius which is one of their most popular beers and an exceptional IPA, Tornado their pale ale and Eureka! 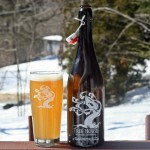 with Citra, all were excellent and I went home with 2 – 64 ounce growlers and 3 – 750s. 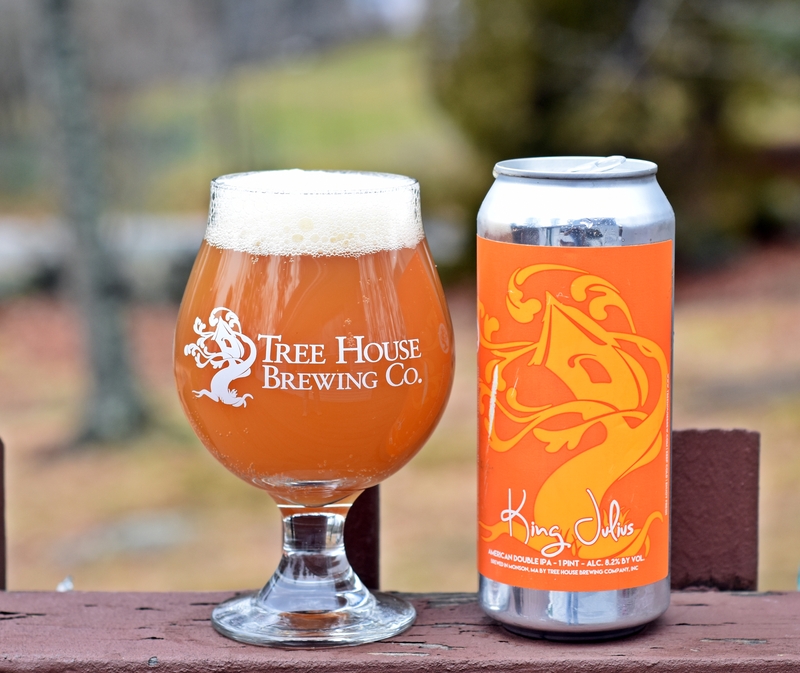 Since then I have traded for several other cans and I hope to visit the brewery more often as I have started to make more regular trips to Mass. 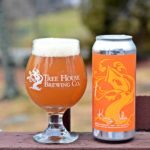 It is hard not to compare what Tree House is doing to Hill Farmstead a few years ago. 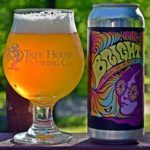 Both breweries are destination breweries that require a drive even if you live in the same state. 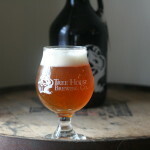 They both brew hop forward ales that are sold only at the brewery and very limited draft accounts. 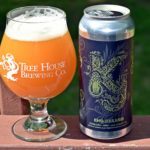 Hill Farmstead has a much larger selection of beer at this point including saisons, stouts, porters and an extensive barrel aging program. Tree House did have a couple of barrels in the brewery so we will see a barrel aged imperial stout from Tree House. 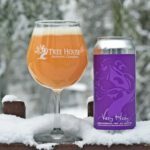 If you enjoy craft beer and don’t mind driving through Mass you should definitely check out Tree House Brewing. If you plan it right you could probably hit Jack’s Abby and others on your way to or from Tree House.